The State Bank of Travancore is history now as the State Bank of India has acquired it with effect from Saturday (April 1), as last-ditch efforts in the form of a public interest litigation before the Kerala High Court against the merger went futile last week. ‘Save SBT Forum’ and some others had approached the Kerala High Court last week, questioning the legality of acquisition of business of the State Bank of Travancore by the State Bank of India. A bench headed by Chief Justice Navaniti Prasad Singh rejected the contention of the petitioners that the State Bank of Travancore was a bank created by the Parliament and was under the control of Parliament and it is only Parliament that could sanction its merger or its acquisition by the State Bank of India. 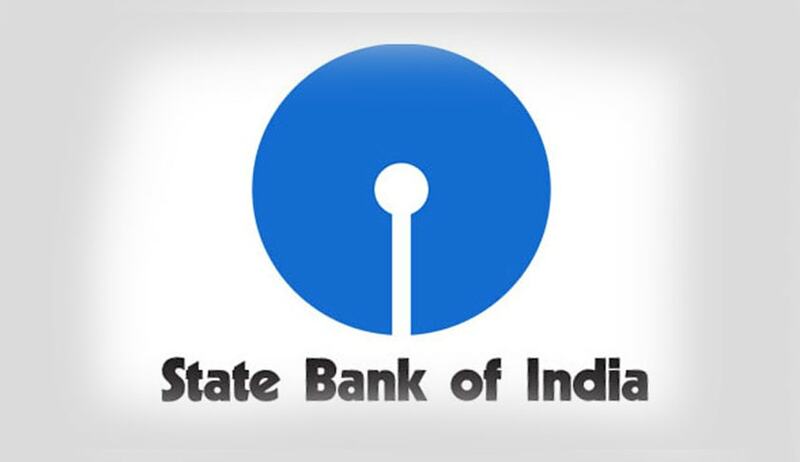 The court observed that Section 35 of the State Bank of India Act, 1955, clearly envisages and authorises the State Bank of India to acquire business of any other banks, subject to conditions laid down therein, which inter alia is a pre-acquisition negotiation with the sanction of the Central government and, if so required, in consultation with the Reserve Bank of India. Though the two directors of the erstwhile State Bank of Travancore submitted that the decision to accept the acquisition was not a unanimous decision of the board of directors, the bench said that the ultimate decision of the board of directors of State Bank of Travancore was in favour of the process of acquisition and dissent of two directors, who are a gross minority, would not vitiate the ultimate decision of the board.